Baltic Sea Properties is a Norwegian real estate company investing in the Baltics. Baltic Sea Properties is a Norwegian company focusing on commercial real estate in the Baltics. The company's operations is organised trough five fully-owned subsidiaries which are all registered in Lithuania. The company owns and manages about 107 000 square metres of commercial property in the Baltics. 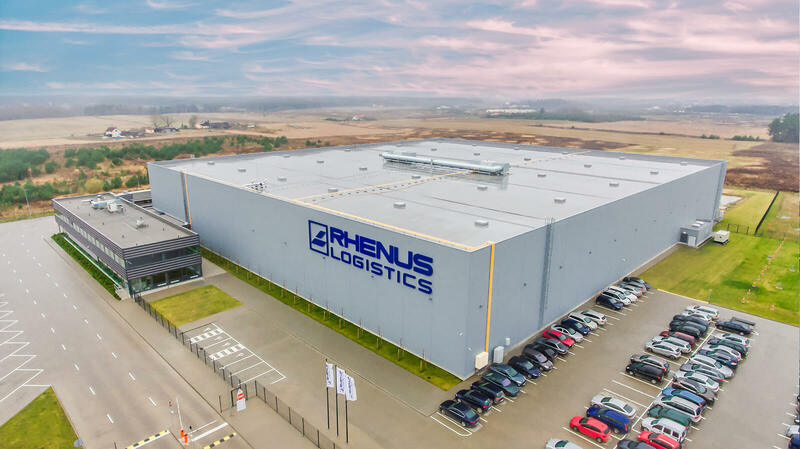 The company also manages other investors' portfolios in the retail and office sector of Lithuania. 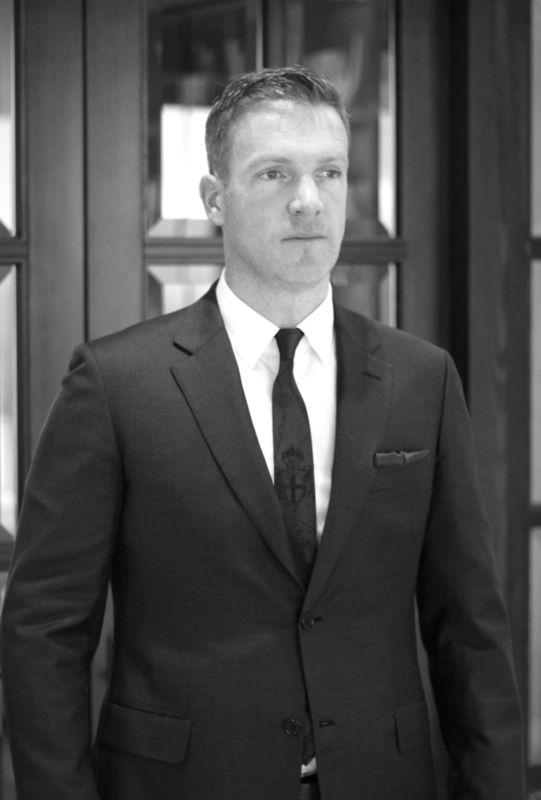 Lars Christian Berger has more than 8 years of experience from finance and real estate management. He has worked as asset manager for several real estate funds and managed apx. 130.000 sqm commercial property and development projects. Lars has been the CEO of Baltic Sea Properties since November 2017, and holds a M.A. in Business & Finance from Heriot Watt University, Edinburgh. Sigitas Jautakis has 15 years of experience from the Baltic real estate market and has worked with transactions, tenant advisory, and property management. 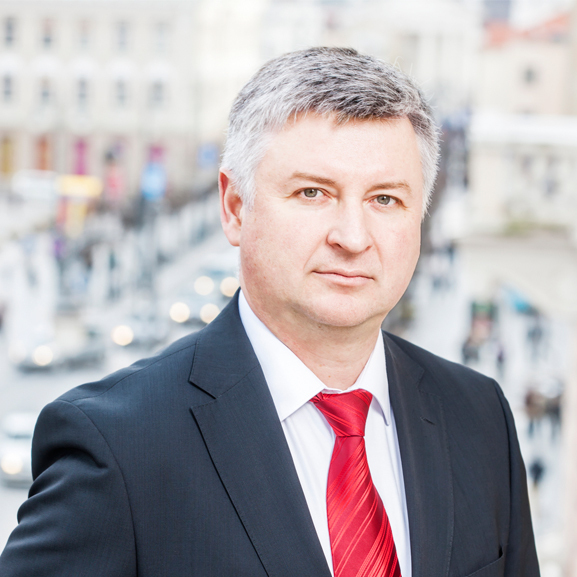 He was previously the CEO of Newsec Asset & Property Management in the Baltics and has been the MD of BSP's Lithuanian operations since 2015. Sigitas holds a M.Sc. in Production Economics and Leadership from the University of Vilnius. Daiva Meskauskiene has more than 11 years of experience in property and asset management. She has previously worked for Newsec Baltics for 8 years as Head of Newsec Property Management in Lithuania. She has previously been leading the asset management in well-known investment funds such as Deka Immobilien, East Capital, and Catella Group. She is leading the management of BSP's property portfolio and liaison with the tenants. 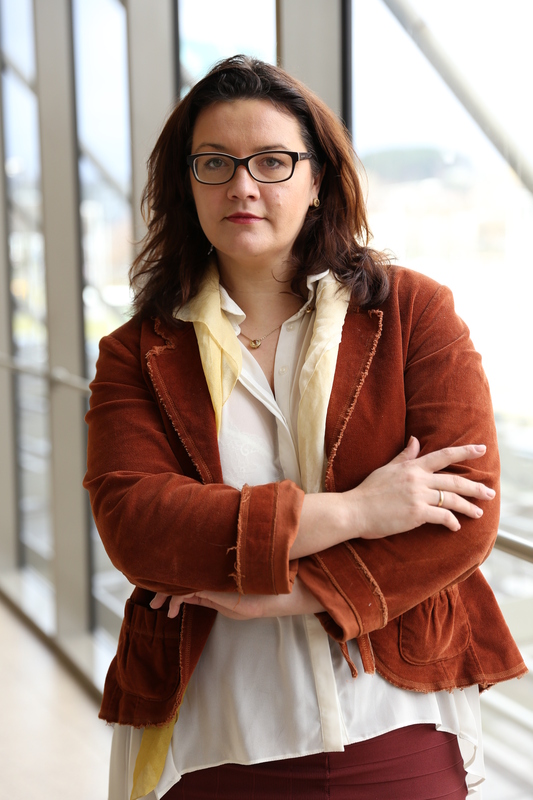 Daiva is educated in Global Business and Economics from Vilnius University. Gedminas Klimas has more than 15 years of experience within technical management of buildings and construction projects. He previously worked for Newsec for 8 years as the leader of the department for technical maintenance, and had through this the responsibility for all property classes. Gediminas is currently responsible for the technical management of BSP's portfolio and management clients, including construction management for all developments and maintenance of projects in Lithuania. He is educated a Civil Engineer from the Vilnius Technological University. Vaidas has more than 6 years of experience within technical management of construction and buildings. Among his previous experience, Vaidas was Facility Manager in Newsec Asset & Property Management Baltics. He currently works with the technical management of BSP's portfolio and external clients, and development and maintenance in new projects. 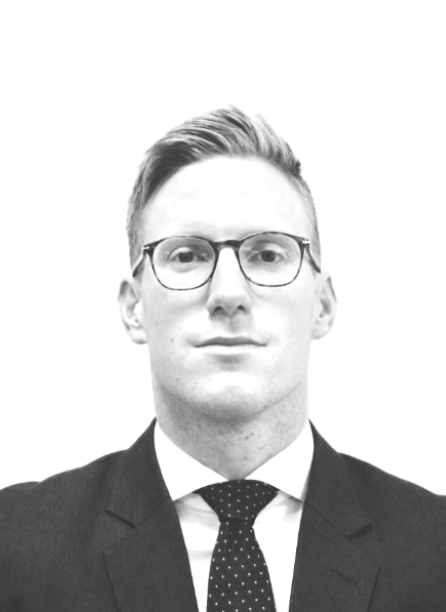 Vaidas is licensed BREEAM International New Construction Assessor and has experience in BREEAM valuations and certification of new buildings, and holds his education as Civil Engineer from Vilnius Technical University. Sigurd Persson's daily occupation is as asset manager of an investment firm managing apx. NOK 130 million on behalf of 150 shareholders. He has previously worked as investment advisor, and has leadership and boardroom experience from administration and real estate since 1994. Sigurd is currently also chairman of the board in Baltic Commercial Properties AS and Emerging Europe Commercial Properties AS, which both invest in Lithuanian commercial real estate. John is also board member of Emerging Europe Commercial Properties AS, another Norwegian real estate company in Lithuania. He has been a board member of BSP since 2010, and holds a Ph.D. in microbiologics and pharmacology from the University of Oslo. Bjørn Bjøro has for more than 25 years been member of the congregation of Centralkirken's financial committee, managing more than NOK 125 million in equity. He has also been a board member of Baltinor Property for many years, investing in industrial real estate in Lithuania. He is board member of Eiendomskapital Buskerud AS, chairman of the board in Eiendomskapital Norge V AS and has had the project management responsibilities for upgrading these properties. 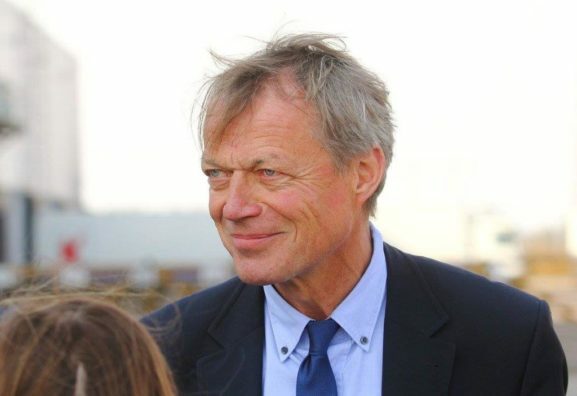 Bjørn has been a board member since May 2018. 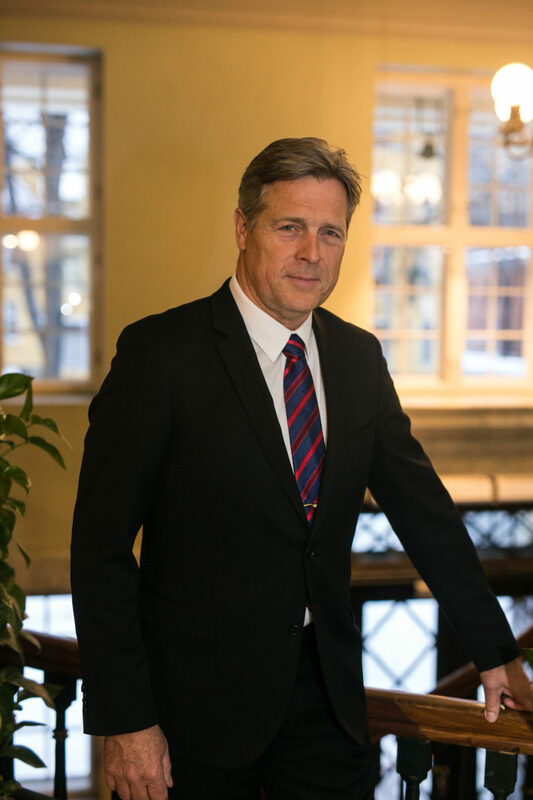 John D. Mosvold has extensive experience with real estate and shipping projects both in Norway and the Baltics, both as chairman of the board, board member and investor. He has been active in the Baltics since the latter half of the 90's, and brings with him important knowledge both professionally and geographically. 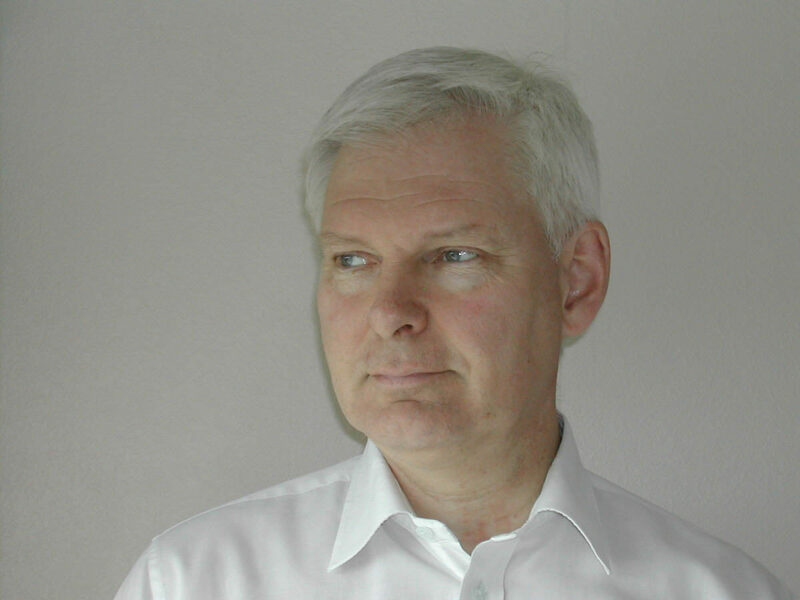 John is educated from BI Norwegian Business School, and has been a board member of BSP since 2015. 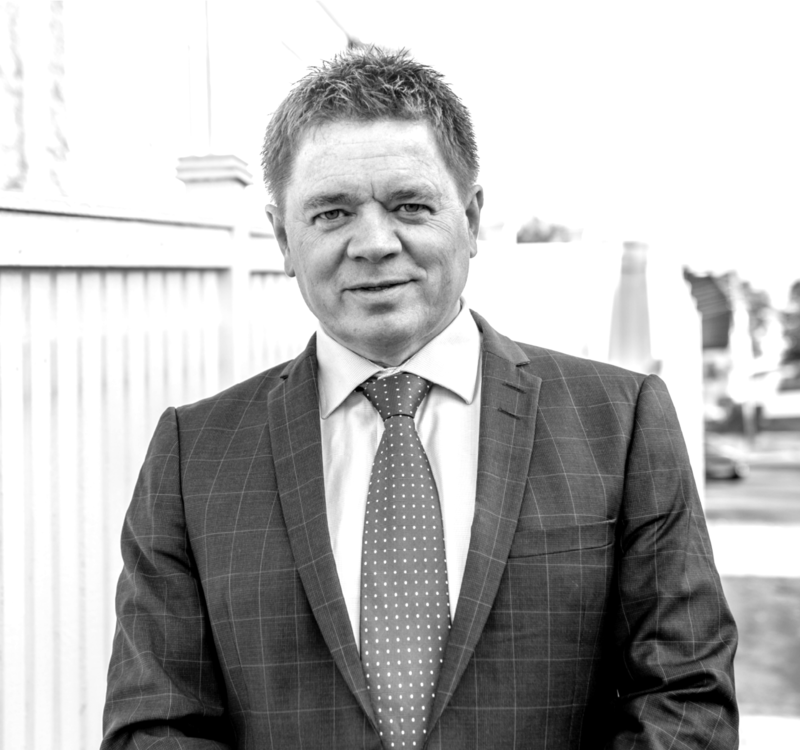 James Clarke has experience from leading roles in Lithuanian real estate companies (i.ea. Baltic Equity Group and Baltic Real-Estate Developments) and owns several logistics, shopping centres and business parks. 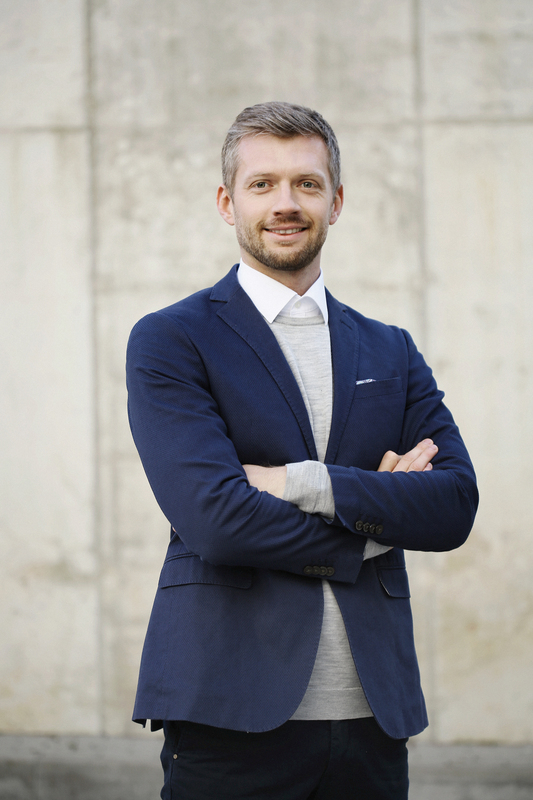 He holds an Executive MBA from Baltic Management Institute and B.Sc. in Construction Management from Waterford Institute of Technology. He is also educated within corporate governance for board members from Baltic Institute of Corporate Governance. James has been a board member since October 2017. Baltic Sea Properties er et norsk eiendomsselskap med eiendom i Baltikum. © 2017-2019 Baltic Sea Properties AS · Designed & Developed by Cee Web.